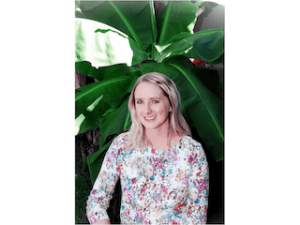 I’m Dominique Kimber, Founder of Social Swell Copywriting & Communications Sunshine Coast. I’m a copywriting professional specialising in digital content and SEO. I also offer media communications services. Need some help with your business content? I’d love to hear from you. Receive exclusive content, videos, event announcements and more. Hurrah, you did it. 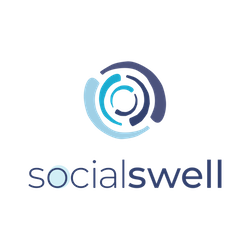 You're now a fully-fledged member of the Social Swell crew. It's time to make your brand and business Swell.